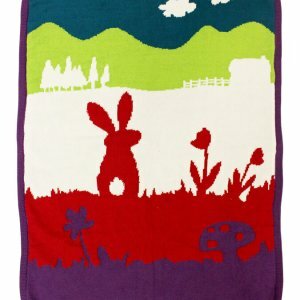 This baby blanket is gorgeous with its strong and eye catching colours. 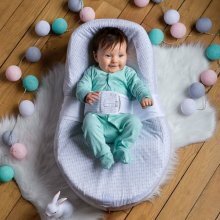 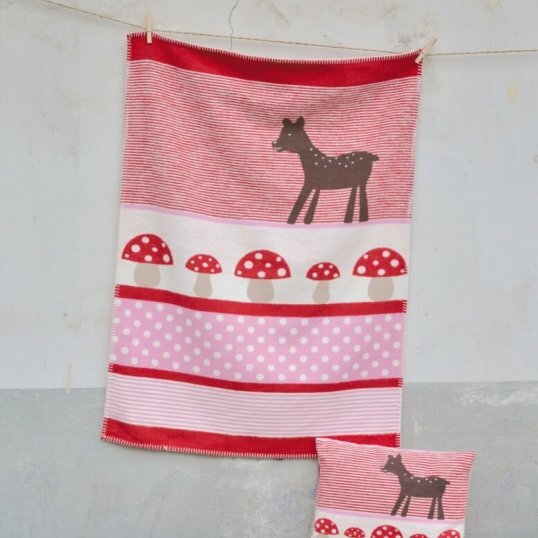 The deer and mushroom details make the image such a soft and gentle setting for your baby to snuggle up to. 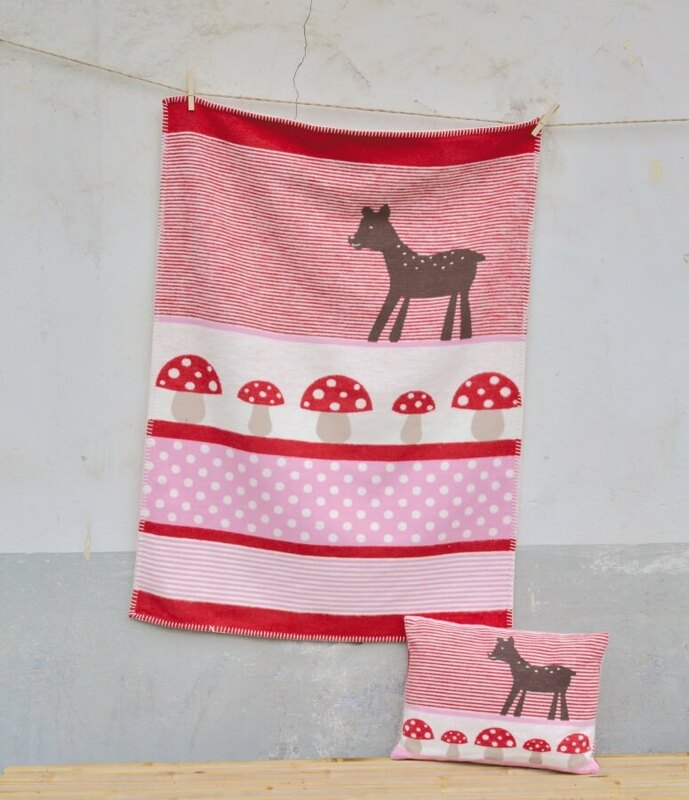 This is the perfect, super soft blanket for your little one. 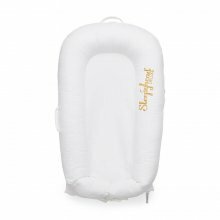 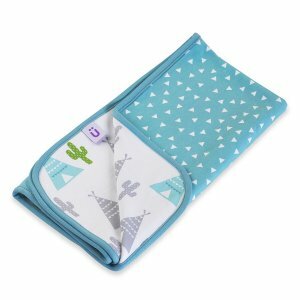 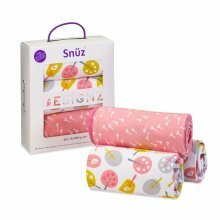 The blanket can be used anywhere particularly in a pram, car seat or buggy, not only is it soft and cosy but it’s also stylish and super cute. 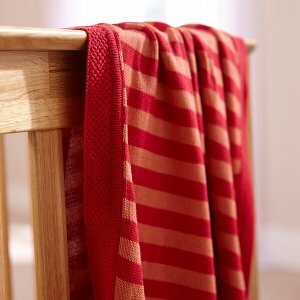 Machine washable at 30 at a gentle cycle, do not tumble dry or iron.